We combine technical SEO, analytics and content optimisation strategies to position you higher in organic search results. An effective SEO strategy combines technical optimisation, content optimisation, and analysis to understand how your users behave online. This means digging deeper to find out what queries they use, what devices they browse on and where they are. At Artonezero we specialise in each of these services, meaning that we develop SEO strategies that rank well is SERPs and drive more traffic to your website. There are lots of factors that make up a well-planned and successful SEO strategy. When we work with an organisation to optimise their SEO strategy, we dig deeper to truly get a sense of how they operate. Our team of SEO and content specialists work closely with you to understand what you need and develop a bespoke SEO strategy based on the purpose of your website, your business requirements and key – performance indicators. For Google to include your website in its search results, you need to make sure your website works well to deliver a positive user experience. Because we specialise in web and technical development, we are able to comprehensively audit your site and ensure everything works as it should do. From here we can advise and carry out improvements to get your technical SEO up to scratch. 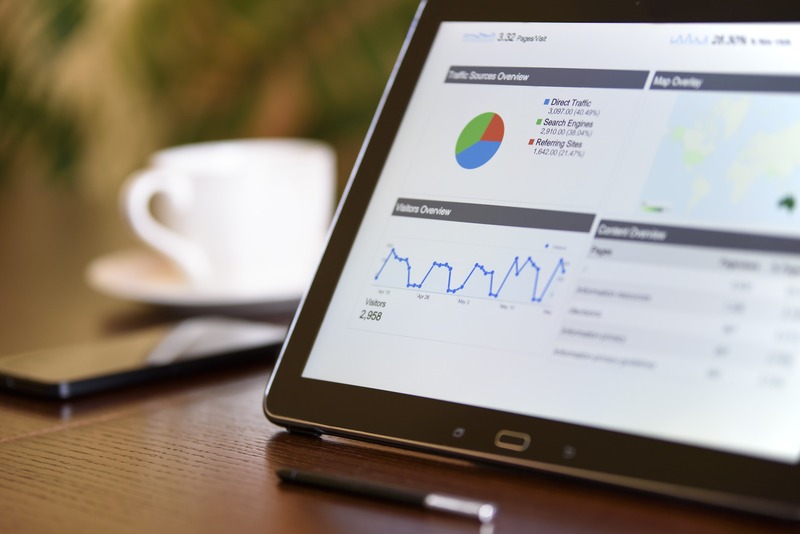 While a lot of On-site SEO involves the research, creation and optimisation of content, there are also many other changes that can be made to a website to help boost your SEO optimisation strategy. These factors can include things like a URL or landing page not being optimised for a particular keyword. When we develop On-site SEO strategies, we aim for long-term success. Like Google, we look at your entire domain to make sure that everything is relative to your services and industry. We understand the importance of data. We will make sure that you have correctly set up analytics and understand what your data is telling you. We have spent years using Google Analytics and learning about how to make the best use of it for our clients. We understand taht one size doesn’t fill all and offer bespoke Analytics and consultancy packages to fit your needs. If Google doesn’t recognise your website’s relevance to a search query, it won’t rank. We review your existing website content making sure that each page shows a clear purpose and strategically contains your selected keywords. We also make sure that your content shows your expertise across your full range of products and services and help you to create new content that captures the attention of your target audience. Organic SEO optimisation for competitive keywords can sometimes take months. While this is important for any SEO strategy, sometimes you need instant results. Our PPC services will give your online presence a quick boost and deliver highly targeted traffic with measurable conversions. We are transparent about our PPC services, so we will provide you with a monthly report that tells you exactly what is happening and where your budget is being spent. Keyword research is part of discovering what your ideal customers type into a search engine when performing a search. This is a crucial part of any SEO optimisation strategy. Before we can optimise your website we need to know which are the right keywords to rank to generate the right traffic. We can help you to identify the right keywords in your market and which keywords to target for the best return on investment.